Posted August 25, 2017 by Eye Care & filed under eye surgeons, Lasik Vision specialists, SJ Eye News, South Jersey Eye Associates, South Jersey eye specialists, Vision therapy specialists. The South Jersey refractive eye surgeons at South Jersey Eye Associates can help with such specialized eye care problems as nearsightedness and farsightedness at their comprehensive eye care center. When you require preventive eye care, eye examinations, and eye treatment as well as help with other specific eye care issues, we are the vision eye care specialists in South Jersey for you. Few South Jersey refractive eye surgeons can help with vision eye care as part of their comprehensive eye care center as well as the team at South Jersey Eye Associates. Our professionals can help vision eye care problems with a series of preventive eye care, eye examinations, and eye treatment. Our role as top vision eye care specialists in South Jersey is important to us. For people who are nearsighted and need help with vision eye care, certain refractive surgery techniques will reduce the curvature of a cornea that is too steep so that the eye’s focusing power is lessened. Images that are focused in front of the retina, due to a longer eye or steep corneal curve, are pushed closer to or directly onto the retina following surgery. The South Jersey refractive eye surgeons at South Jersey Eye Associates offer both assessments and rehabilitative services designed to help our patients recover independence lost due to vision impairment. We also help with vision eye care in relation to many eye issues. Farsighted people with vision eye care problems will have refractive surgery procedures that achieve a steeper cornea to increase the eye’s focusing power. Images that are focused beyond the retina, due to a short eye or flat cornea, will be pulled closer to or directly onto the retina after surgery. If you need medical support from South Jersey refractive eye surgeons as you are dealing with vision eye care problems, the comprehensive eye care center at South Jersey Eye Associates is where you should go. Count on our team of vision eye care specialists in South Jersey for your preventive eye care, eye examinations, and eye treatment. Posted August 16, 2017 by SJ Eye & filed under SJ Eye News. On August 21, a total solar eclipse will touch the U.S. mainland for the first time since 1979, following a path that crosses the country from Salem, Oregon to Charleston, South Carolina. Tens of millions of people who live within a 70-mile radius of its cross-country track will witness the eclipse in totality (the sun completely blocked by the moon) while millions of others outside of it will enjoy a partial eclipse. The American Optometric Association (AOA), America’s family eye doctors, is urging Americans to view the eclipse with proper eye protection to avoid any temporary or permanent eye damage from the sun. “The eclipse is a rare moment that the whole country is able to share,” said Dr. Brandon Wuzzardo. 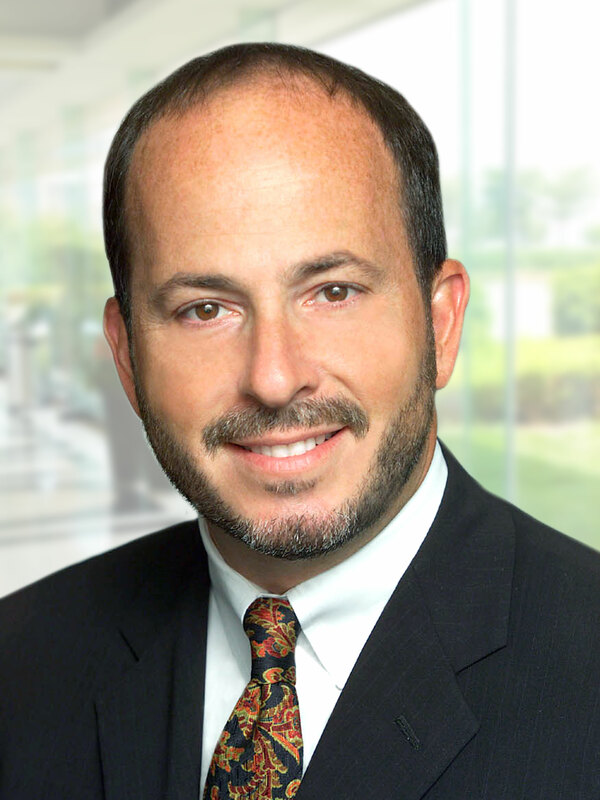 “As America’s primary eye health and vision care experts, doctors of optometry like ourselves are excited to help everyone enjoy it safely by protecting their eyes,” added Dr. Michael Feinstein. Get centered and enjoy the view. Within the path of totality, you can safely witness the two or more minutes when the moon completely covers the sun with the naked eye. Otherwise, your eyes should always be protected by verified viewing tools. Never look directly at the sun without eye protection, even briefly. Visit aas.org to access eclipse duration charts. Visit your doctor of optometry. Check in with South Jersey Eye Associates at 856-455-5500 or visit southjerseyeye.com for information about safely viewing the eclipse. If you experience any problems with your eyes or vision after the eclipse, our office will be able to provide you with the medical care you need. 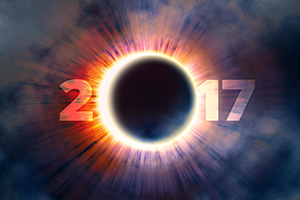 To access additional information and educational materials on the solar eclipse, visit aoa.org/2017eclipse. Posted July 28, 2017 by Eye Care & filed under Bridgeton Eye Doctors, Cumberland County eye doctors, Lasik Vision specialists, Millville eye doctors, Salem County eye surgeons, South Jersey Eye Associates, South Jersey eye specialists, Vineland Eye Doctors. The South Jersey Lasik eye surgery vision specialists at South Jersey Eye Associates will assist with Lasik Vision problems at their comprehensive eye care center. When you require preventive eye care, eye examinations and eye treatment as well as help with Lasik Vision, we are the Lasik Vision specialists in South Jersey for you. Lasik (or Laser-Assisted in-SItu Keratomileusis), commonly referred to as laser eye surgery or laser vision correction, is a type of refractive surgery for the correction of myopia, hyperopia, and astigmatism. The surgery is performed by an ophthalmologist who uses a laser or microkeratome to reshape the eye’s cornea to improve visual acuity. For most people, Lasik provides a long-lasting alternative to eyeglasses or contact lenses. Few South Jersey Lasik eye surgery vision specialists can help with Lasik Vision as part of their comprehensive eye care center as does the team at South Jersey Eye Associates. Our professionals often do resolve Lasik Vision problems with a series of preventive eye care, eye examinations and eye treatment. Our role as top Lasik Vision specialists in South Jersey is important to us. If you need medical support from South Jersey Lasik Vision specialists as you are dealing with Lasik Vision problems, the comprehensive eye care center at South Jersey Eye Associates is where you should go. Our caring doctors and staff provide you and every member of your family with the very best in vision and eye healthcare in a friendly and comfortable environment. Our capabilities include sports vision, cataract care, disease treatment, Lasik and other forms of vision surgery. Posted June 26, 2017 by Eye Care & filed under Bridgeton Eye Doctors, Cumberland County eye doctors, Salem County eye surgeons, South Jersey Eye Associates, South Jersey eye specialists, Vision therapy specialists. The South Jersey refractive eye surgery performed at South Jersey Eye Associates comprehensive eye care center will assist you with serious eye problems. When you require preventive eye care, eye examinations and eye treatment as well as eye surgery, we are the eye specialists in New Jersey for you. Refractive eye surgery is an eye surgery undertaken to decrease or eliminate dependency on glasses or contact lenses. This type of surgery employs various methods of surgical remodeling of the cornea or cataract surgery and uses lasers to reshape the curvature of the cornea. Few offices performing South Jersey refractive eye surgery also work with a comprehensive eye care center as do the experienced professionals at South Jersey Eye Associates. Our team can help resolve eye problems with a series of preventive eye care, eye examinations and eye treatment. Our role as top eye specialists in New Jersey is important to us. Our experienced optometrists and consulting ophthalmologists are dedicated to offering a comprehensive range of vision services, from routine vision exams to the latest proven advances in eye surgery. We provide surgical care and co-management—including LASIK and refractive procedures—for a broad variety of vision disorders, including cataracts and glaucoma. If you need South Jersey refractive eye surgery as you are dealing with eye problems, the comprehensive eye care center at South Jersey Eye Associates is where you should go. Count on our team of eye specialists in New Jersey for your preventive eye care, eye examinations and eye treatment. We also are experts in eye surgery. Good vision is also about being able to identify, make sense and react efficiently to of all you see. Poor visual performance can hurt your ability to work, read, learn and engage in your favorite recreational or sports activities. Posted June 23, 2017 by SJ Eye & filed under SJ Eye News. On Sunday, June 11, 2017, South Jersey Eye Associates very own Dr. Brandon Wuzzardo and his girlfriend Kayla participated in the American Cancer Society Bike-a-thon, riding from Philadelphia to Atlantic City. Both are shown here, post-race, on the boards of AC. Congratulations Dr. Wuzzardo and Kayla on a job well done for such a worthy cause! Posted May 23, 2017 by Eye Care & filed under eye surgeons, Salem County eye surgeons, SJ Eye News, South Jersey Eye Associates, South Jersey eye specialists. The team of highly qualified Salem County laser eye surgeons at South Jersey Eye Associates will assist with issues requiring surgery at their comprehensive eye care center. When you require preventive eye care, eye examinations and eye treatment, we are the surgical specialists near Salem County for you. Few Salem County laser eye surgeons can offer the same level of comprehensive eye care center services as does the team at South Jersey Eye Associates. Our professionals help you deal with issues requiring surgery and provide preventive eye care, eye examinations and eye treatment. Our role as top surgical specialists near Salem County is important to us. If you require medical support from Salem County laser eye surgeons as you are dealing with issues requiring surgery, the comprehensive eye care center at South Jersey Eye Associates is where you should go. Count on our coterie of surgical specialists near Salem County for your preventive eye care, eye examinations and eye treatment. Our caring doctors and staff provide you and every member of your family with the very best in vision and eye healthcare in a friendly and comfortable environment. We offer a full spectrum of eye examinations, treatment and preventive eye care. Our capabilities include sports vision, cataract care, disease treatment, LASIK and other forms of vision surgery. Everything we do is guided by a compassionate “patient-first” philosophy. Our state-of-the-art facility near Salem County boasts some of the most advanced diagnostic and surgical technology in all South Jersey but we believe what makes SJEA truly special is our commitment to outstanding personalized care. Posted May 19, 2017 by SJ Eye & filed under Bridgeton Eye Doctors, Cumberland County eye doctors, SJ Eye News, South Jersey Eye Associates, South Jersey eye specialists. South Jersey Eye Associates continues to boast some of the most advanced diagnostic and surgical technology available for its family of patients, all close to home. SJEA takes great pride in being the ONLY vision care facility in South Jersey to offer the advanced capabilities of the eidon, True Color Confocal Scanner from Centervue. Engineered and produced in Italy, the eidon is able to produce high quality retinal images with increased sharpness, incredible optical resolution and greater contrast for jaw-dropping clarity. 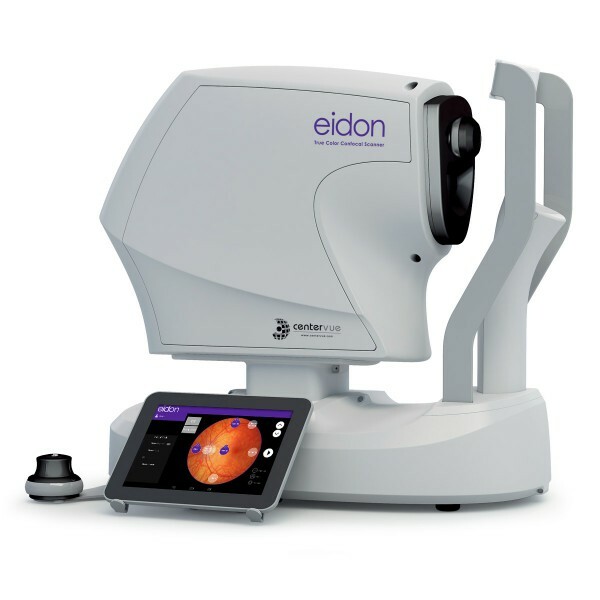 The eidon difference helps SJEA better detect preventable disease and preserve our patient’s quality of vision. Posted May 19, 2017 by SJ Eye & filed under SJ Eye News. 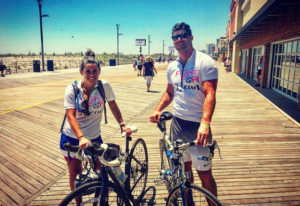 South Jersey Eye Associates’ very own Dr. Brandon Wuzzardo, and his girlfriend Kayla, will be participating in the American Cancer Society’s 2017 Bike-a-thon Bridge to Beach (Philadelphia to Atlantic City) on Sunday, June 11th. The Bike-a-thon is more that just a fund raiser. It’s a chance for caring people in a community to come together to support each other. And support is crucial for those who have been touched by cancer. At the American Cancer Society, the funds raised through Bike-a-thon not only go to research, advocacy, and education, but also for vital programs and services that give people hope and answers. It’s Healthy Vision Month! Make Your Vision Last a Lifetime. Posted May 1, 2017 by SJ Eye & filed under SJ Eye News. When it comes to our health, we often visit our doctor or nurse regularly to make sure our bodies are healthy. But what about our eyes? They’re not always top of mind, but they’re just as important. During Healthy Vision Month, held each May, the National Eye Institute (NEI) reminds you to make your eye health a priority and encourages you to take important steps to protect your sight. Get a dilated eye exam. Getting a dilated eye exam is the only way to detect eye diseases early, because with many, there are no warning signs. Talk to your eye care professional about how often you should have one. If you want to see what your eye care professional sees during a dilated eye exam, check out NEI’s new eye exam animation! Live a healthy lifestyle. Eating healthy foods, maintaining a healthy weight, managing chronic conditions, and not smoking can lower your risk of eye disease. Know your family history. Talk to your family members about their eye health history. It’s important to know if anyone has been diagnosed with an eye disease, since many are hereditary. This will help to determine if you are at higher risk for developing an eye disease yourself. Use protective eyewear. Protect your eyes when doing chores around the house, playing sports, or on the job to prevent eye injuries from happening. This includes wearing safety glasses, goggles, safety shields, and eye guards that are made of polycarbonate. Wear sunglasses. When purchasing sunglasses, look for ones that block out 99 to 100% of both UVA and UVB radiation, so you can keep your eyes healthy. Prolonged exposure to sunlight can increase your risk for getting an eye disease. A wide-brimmed hat offers great protection, too! These steps can help you keep your eyes healthy and prevent vision loss and blindness from eye disease. To learn more about Healthy Vision Month and find additional eye health information, visit www.nei.nih.gov/hvm and schedule a visit for a comprehensive eye exam and to speak with your eye care doctor at SJEA. Posted April 29, 2017 by Eye Care & filed under Bridgeton Eye Doctors, Cumberland County eye doctors, eye surgeons, oculofacial plastic surgeons, South Jersey Eye Associates, South Jersey eye specialists, Vineland Eye Doctors. The Cumberland County laser eye surgeons at South Jersey Eye Associates will assist with serious eye problems at their comprehensive eye care center. When you require preventive eye care, eye examinations and eye treatment as well as provide surgical services, we are the laser eye surgeons in Cumberland County for you. Few Cumberland County laser eye surgeons can provide surgical services as part of their comprehensive eye care center as does the team at South Jersey Eye Associates. Our professionals often do resolve serious eye problems with a series of preventive eye care, eye examinations and eye treatment. 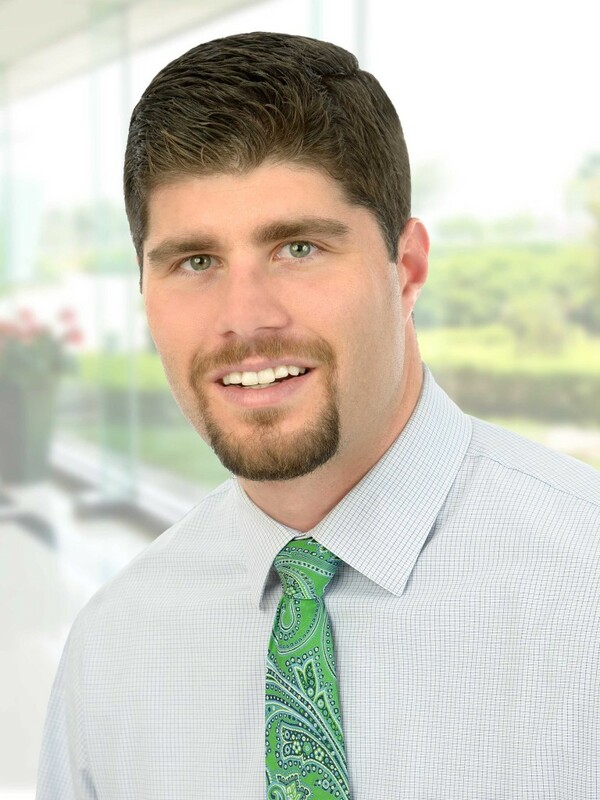 Our role as top laser eye surgeons in Cumberland County is important to us. If you need medical support from Cumberland County laser eye surgeons as you are dealing with serious eye problems, the comprehensive eye care center at South Jersey Eye Associates is where you should go. When our caring doctors and staff provide surgical services to you and every member of your family, you will be receiving the very best in vision and eye healthcare in a friendly and comfortable environment. Our capabilities include sports vision, cataract care, disease treatment, Lasik and other forms of vision surgery. Count on our team of laser eye surgeons in Cumberland County for your preventive eye care, eye examinations and eye treatment. We also help with dry eye issues. We offer a full spectrum of eye examinations, treatment and preventive eye care. Everything we do is guided by a compassionate “patient-first” philosophy. We believe what makes SJEA truly special is our commitment to outstanding personalized care. Our state-of-the-art facility in Bridgeton, New Jersey boasts some of the most advanced diagnostic and surgical technology in all of Cumberland County.